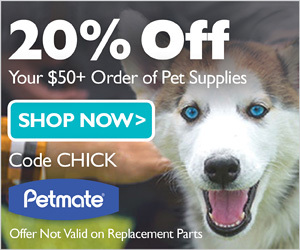 A recent article in the Washington Post observed that pet-related organizations—from the American Pet Products Association (APPA) to the American Veterinary Medical Association (AVMA)—disagree on the percentage of U.S. households that include dogs and cats. APPA puts the aggregate total at 68 percent, while AVMA pegs it at 57 percent. 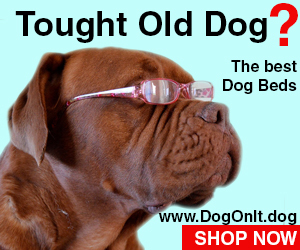 When dogs are tallied on their own, the results are 48 percent and 38 percent, respectively. Why they differ may have to do with survey methodology, and also with which numbers best serve the organization and its members. As the article noted, “Pet companies want to know how much they might be able to sell,” and vets want to know if the potential client pool is large enough to support a practice. When it comes to the number and type of housing units nationwide and how they’re used, the U.S. Census Bureau’s American Housing Survey, with its 81 percent response rate, is the gold standard. In 2013, the survey included a question on pet ownership for the first time, and did so again in 2017 (the 2020 population count will also include this query). Perhaps in response to the Hurricane Katrina catastrophe, it was added in order to study citizens’ ability to evacuate during a disaster. When asked if they would need help evacuating pets, more than 13 million households said yes. This survey reported pet ownership as 49 percent of responding households, a pretty impressive number, though it differs from APPA’s tally by 19 points. 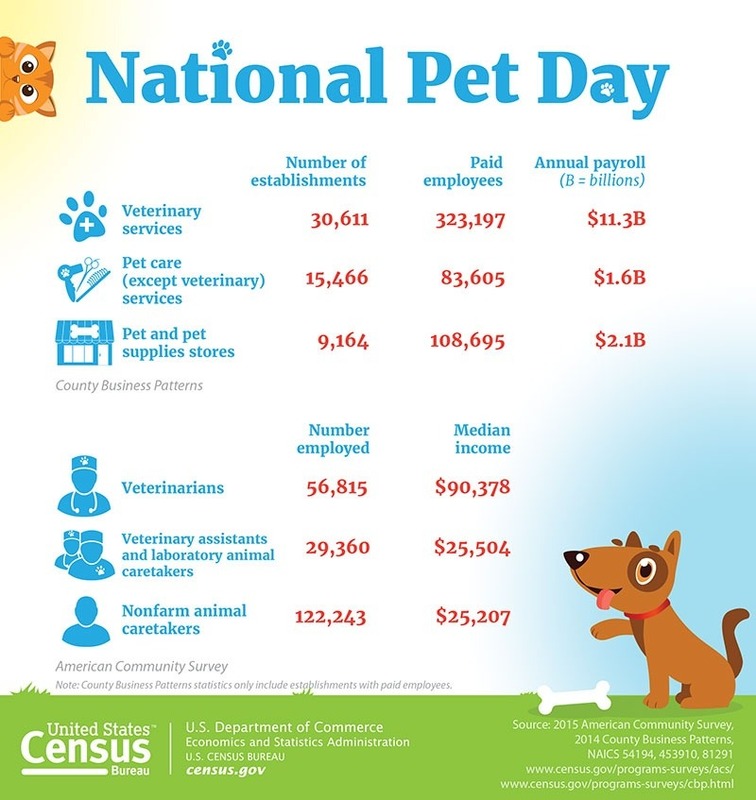 The Census Bureau also recognizes National Pet Day (April 11) and gathers up data “that highlights the various aspects of America’s love for their pets,” including how many vets, pet stores and pet services there are and how many people work in the pet sector.